This study edition includes the full text of Shelley's novel (1818 edition), divided into manageable sections and lightly glossed to support independent reading. ‘Before Reading’ activities prime a first reading. ‘During Reading’ activities support pupils in reading and enjoying the text. ‘After Reading’ resources provide material and more extensive activities on key aspects of the text, including a focus on language, style and genre, as well as theme, character and plot. Contextual information to support students’ understanding and analysis of the novel. Please note: this full text study edition uses the original 1818 text. Please check with your Awarding Body that this edition meets their requirements. 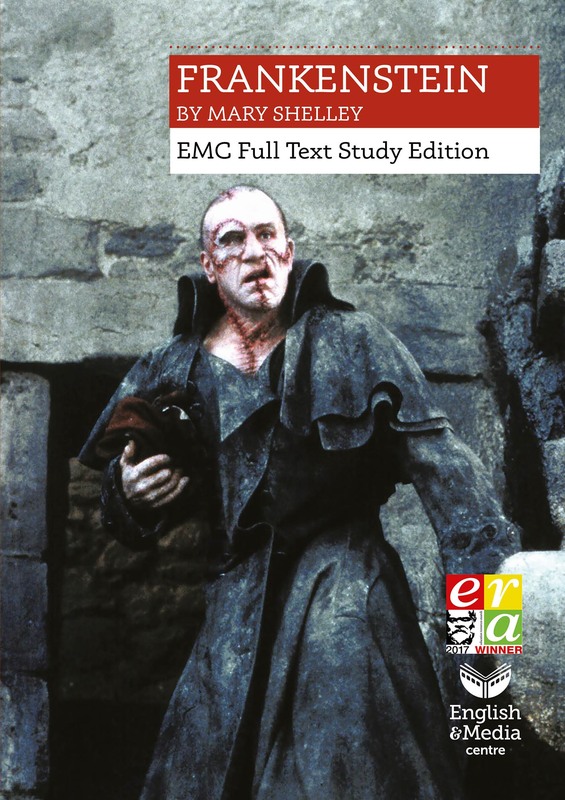 Already bought your copies of Frankenstein: EMC Full Text Study Edition? Download map, structure diagram and key words for photocopying.